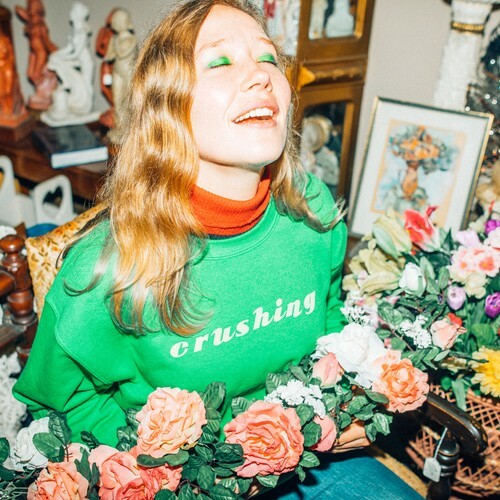 Acclaimed Australian singer-songwriter Julia Jacklin has announced she will be joined by special guest Merk across her four-date New Zealand tour in Christchurch, Dunedin, Wellington and Auckland in 2019. Merk is the hi-fi pop project of New Zealand producer and songwriter Mark Perkins. After starting out as Neil Finn’s intern at Roundhead Studios, the multi-instrumentalist turned his hand to his own complex creations, releasing his debut album Swordfish in 2016 which took him around the world as part of the Red Bull Music Academy and won the Taite Award for best independent debut album in 2017. He now follows it up with his latest single release since the album, Hang. Growing up in the Blue Mountains of New South Wales, Julia explored classical, pop-punk genres through her high-school covers band, until she began to write her own folk songs and developed her rich, distinctive voice. She released her critically acclaimed debut album, Don’t Let The Kids Win, in 2016, recording it in Auckland over three weeks. But big life changes in the past two years have brought about her new album Crushing, produced by Burke Reid (Courtney Barnett, The Drones) and recorded at INXS’ Garry Gary Beers’ The Grove Studios, Crushing is an in-the-moment narrative of heartbreak and infatuation which sees Julia explore her more raw sound across a luminous sonic landscape. Julia returns to the birthplace of her acclaimed first album to show fans her new take on the world.